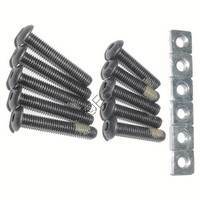 Includes: 5 barrel pinch bolts (CA-40). 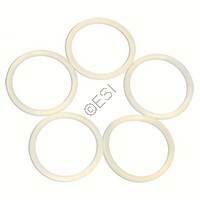 Used on power tubes and can be used on tanks also (FA-17). 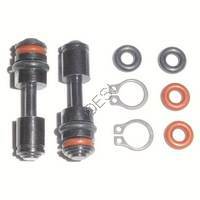 A single FA-17 bolt o-ring is not available separately. Includes: 3 valve body orings (PA-12), 5 striker orings (PA-12), 3 gas line reduction fitting seats (CA-09E), 3 end cap orings (98-40), and 10 bolt / power tube orings (FA-17). 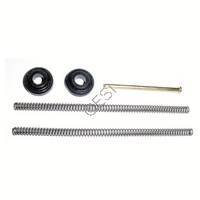 Includes: 1 end cap oring (98-40), 1 end cap buffer (PA-05A), 1 striker spring guide (CA-15), and 1 striker spring (CA-14). 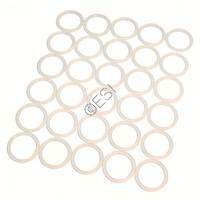 End Cap (PA-05) is no longer avaiable from the manufacture, and is no longer included in this kit. 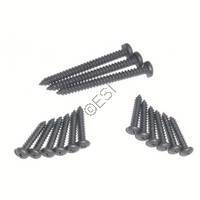 Includes: 12 short front grip screws (PL-42A) and 3 long front grip screws (PL-42B). 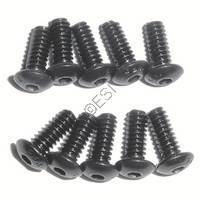 Includes: 1 left grip cover (TA05003), 1 right grip cover (TA05004) and 8 grip cover bolts (CA-02A). 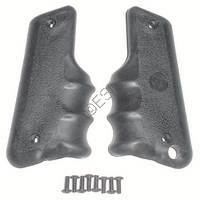 This upgrade kit replaces the left grip cover 98-02L and right grip cover 98-02R. 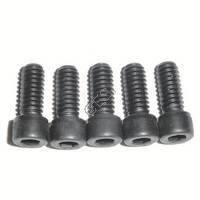 Includes: 10 grip frame cover bolts (CA-02A) Includes: 2 trigger / sear springs (PA-34), 6 grip frame cover nuts (CA-02B), and 8 grip frame dowel pins (98-33). 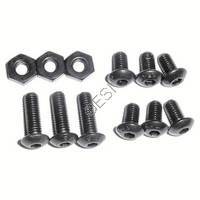 Includes: 3 grip frame bolts (CA-01A), 3 grip frame nuts (09-PA), and 6 grip frame mounting bolts (PL-01C). 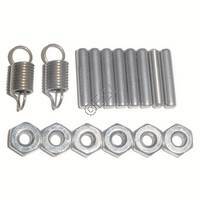 Includes: 4 hopper elbow bolts (PL-42C), 4 hopper elbow nuts (PL-42D), and 4 hopper elbow washers (98-45). Includes: 2 safety pins (CA-37), 2 black safety orings (SL2-6), 2 red safety orings (98-55), and 2 safety snap rings (SL2-7). 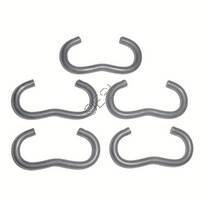 Includes: 5 sling rings (4-PA). 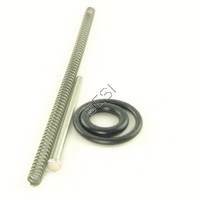 Includes: 2 striker springs (CA-14), 1 striker spring guide pin (CA-15), and 2 end cap buffers (PA-05A). 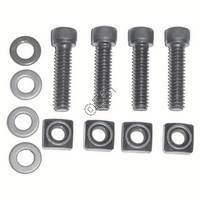 Includes: 6 tank adapter nuts (CA-08B), 5 long tank adapter bolts (98-06A), and 5 short tank adapter bolts (PL-01A). 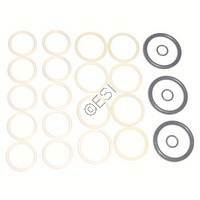 Includes: 5 valve body orings (PA-12).